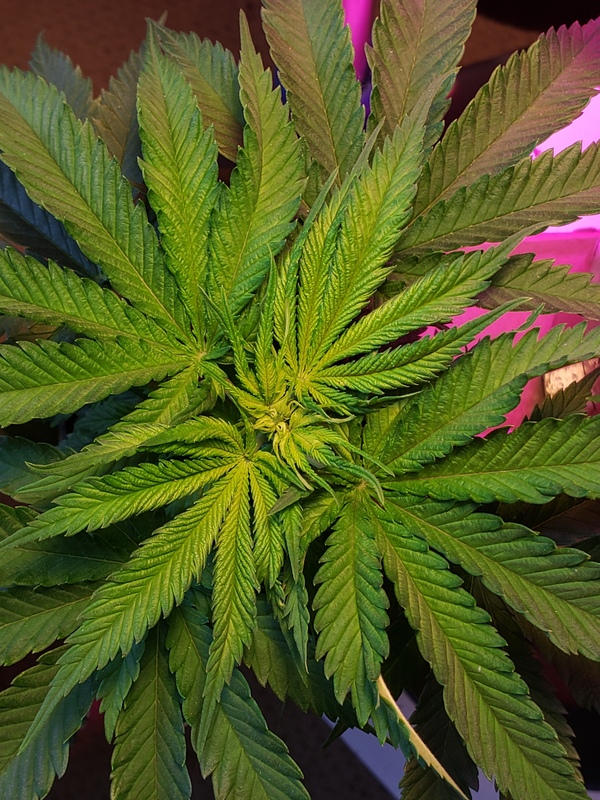 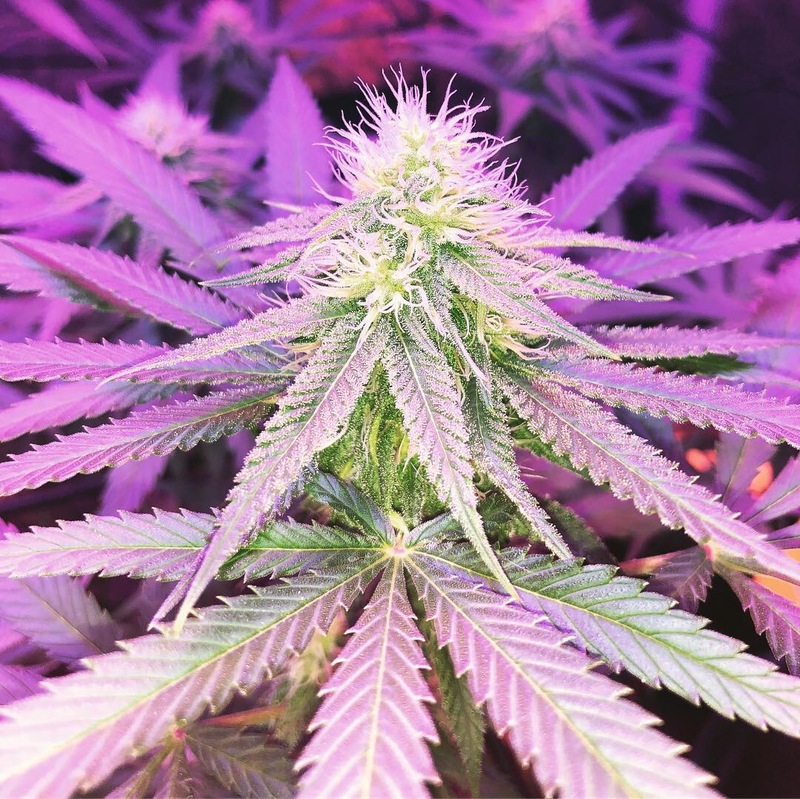 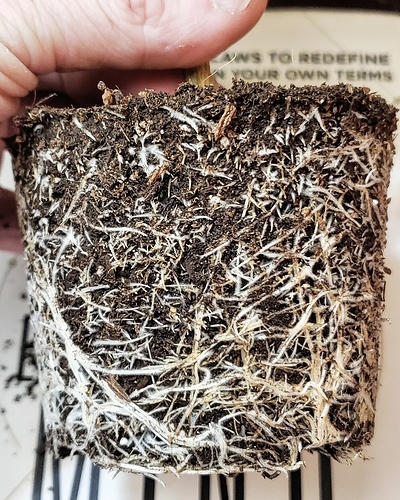 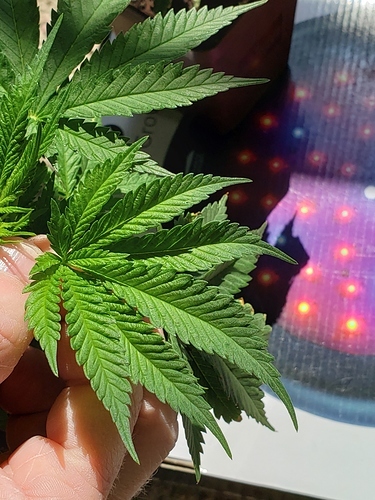 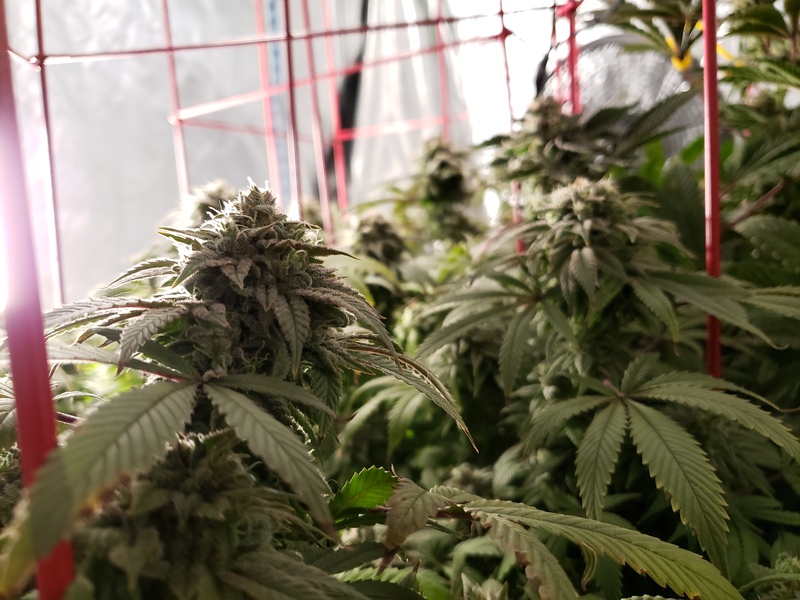 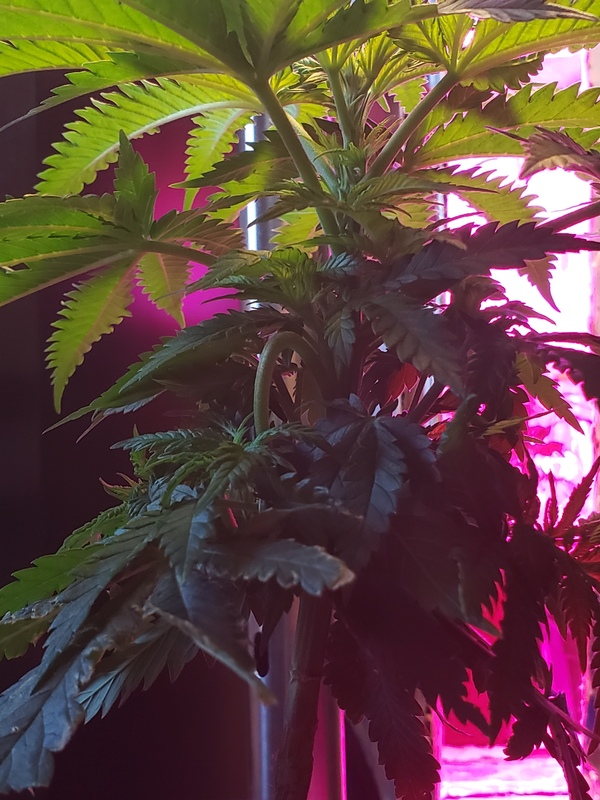 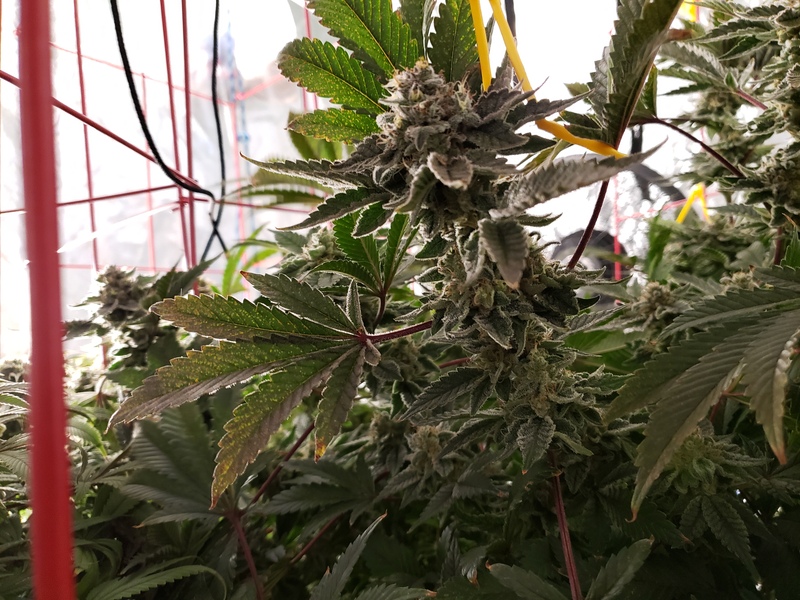 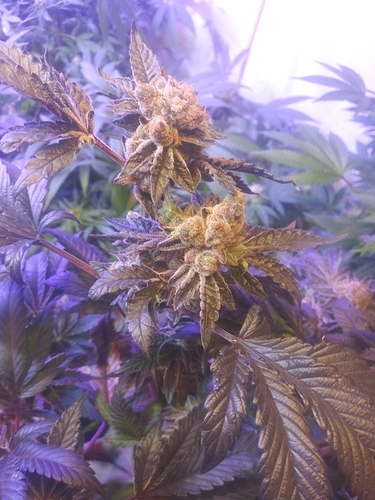 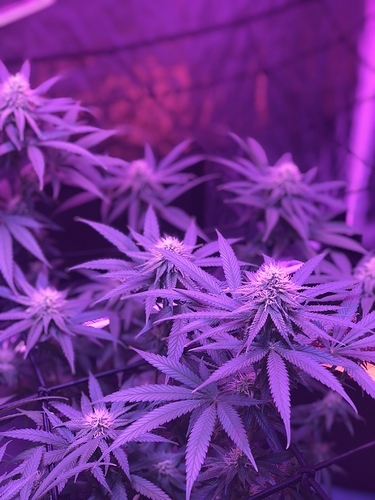 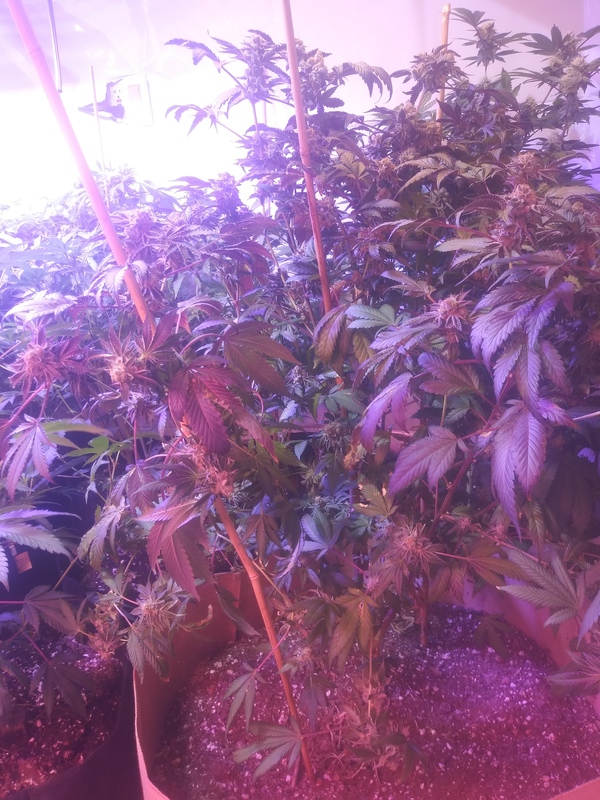 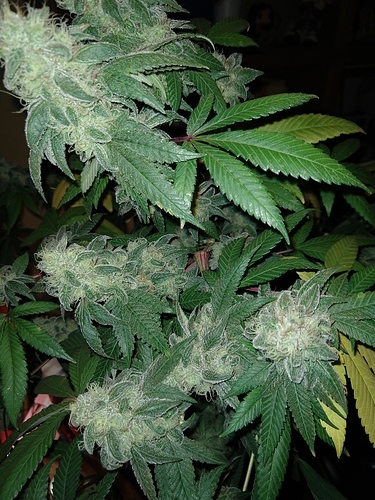 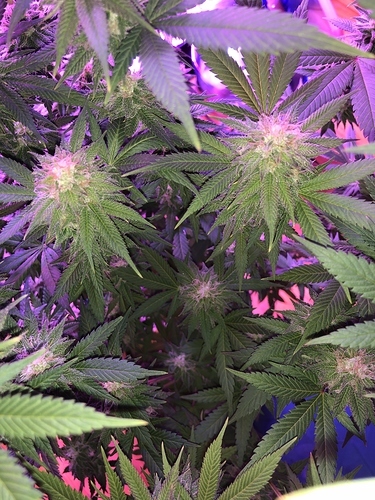 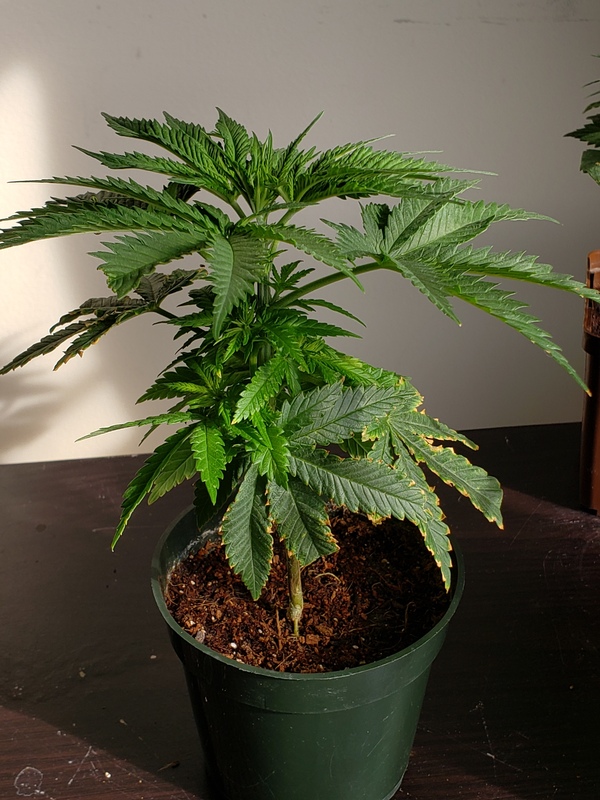 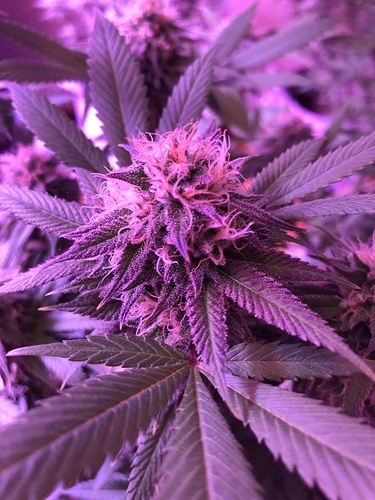 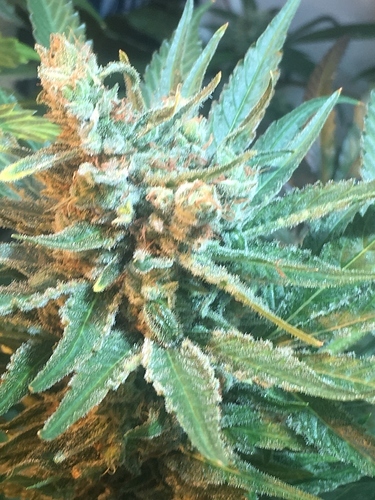 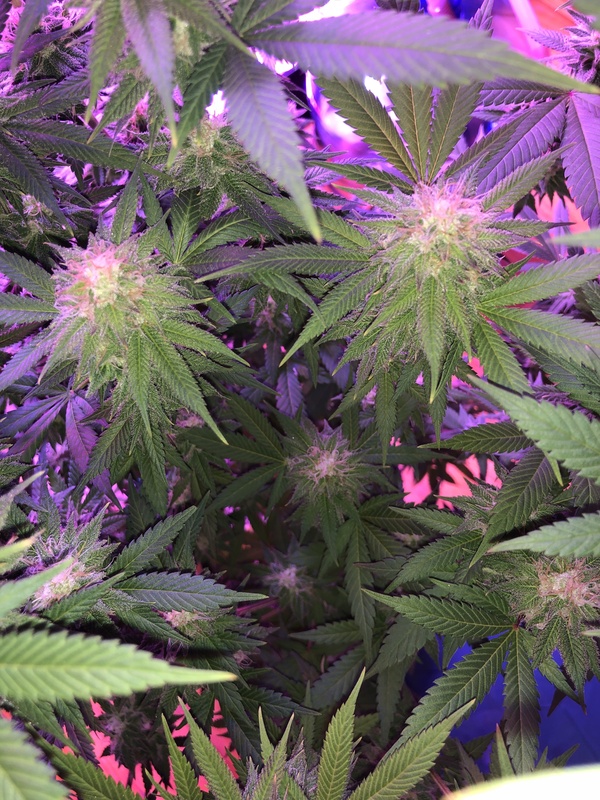 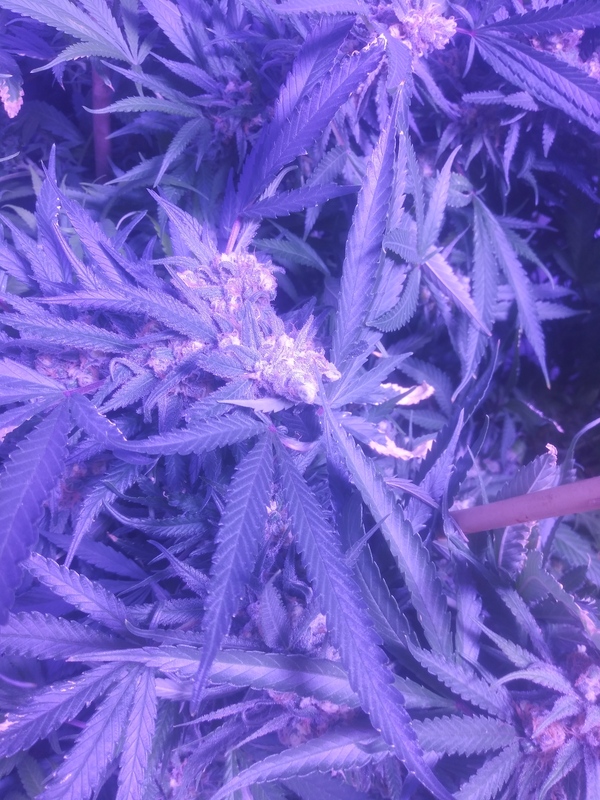 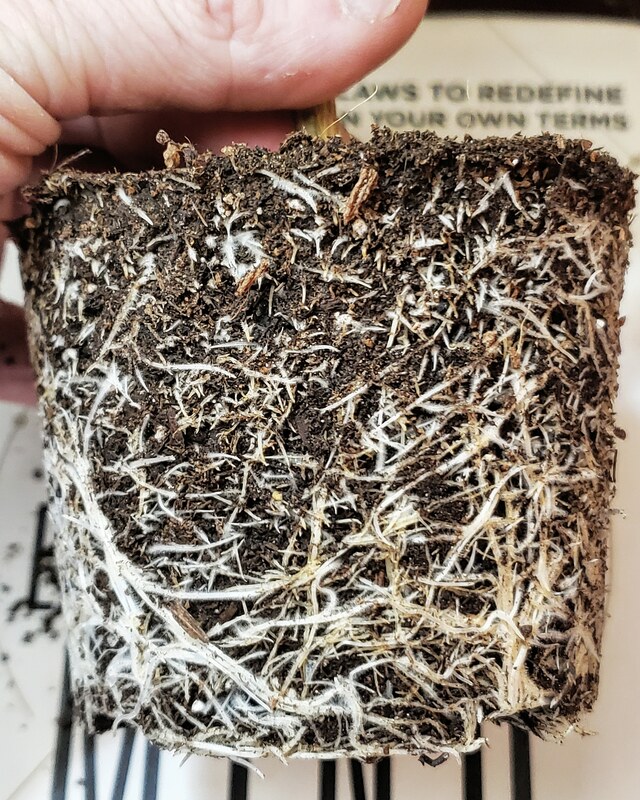 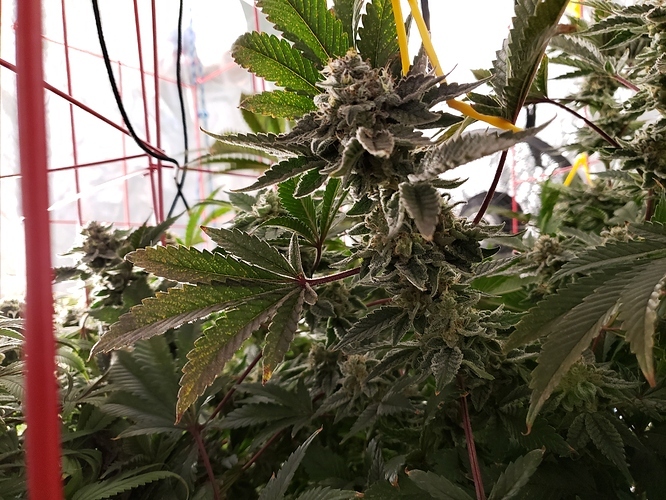 Are you growing some top notch chronic? 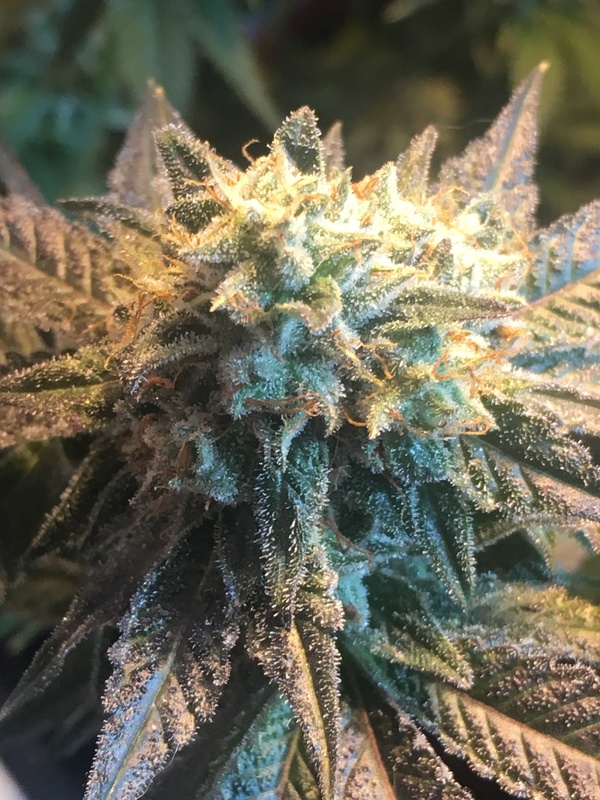 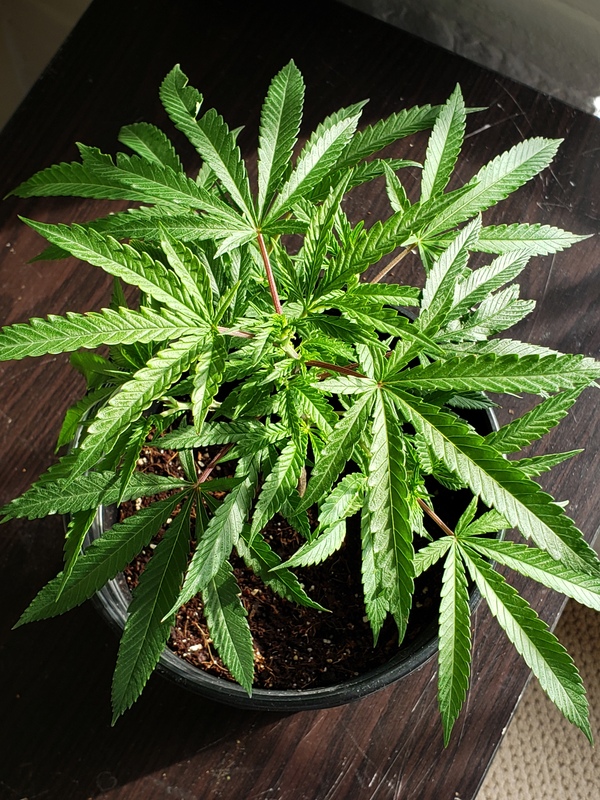 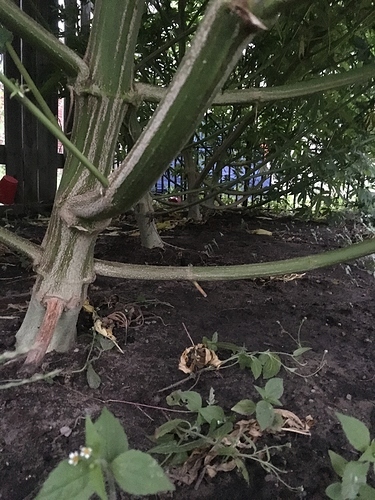 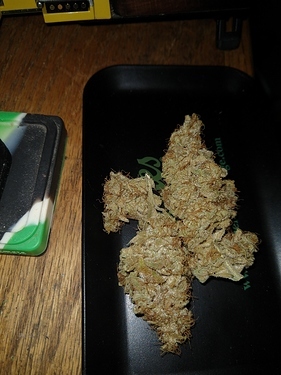 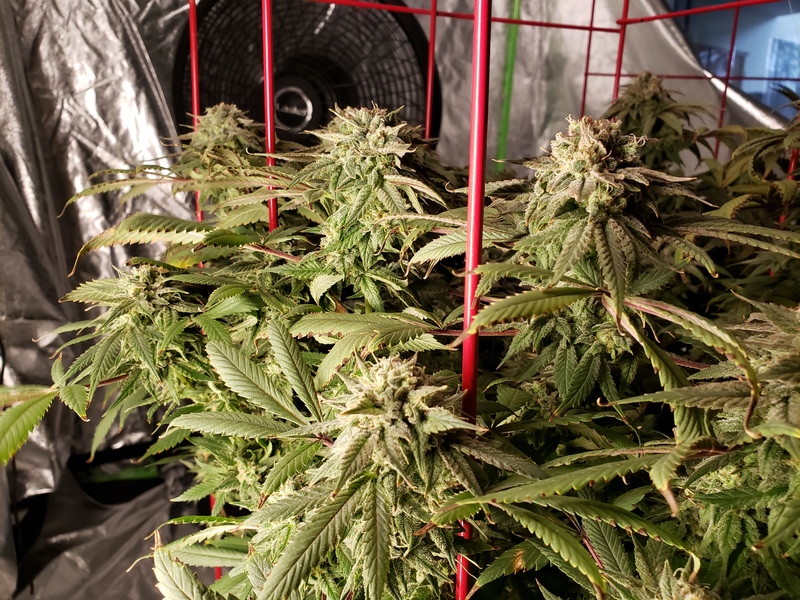 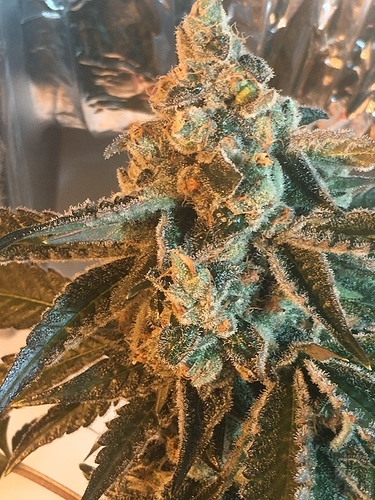 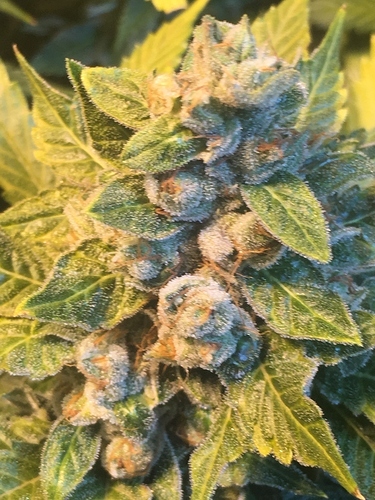 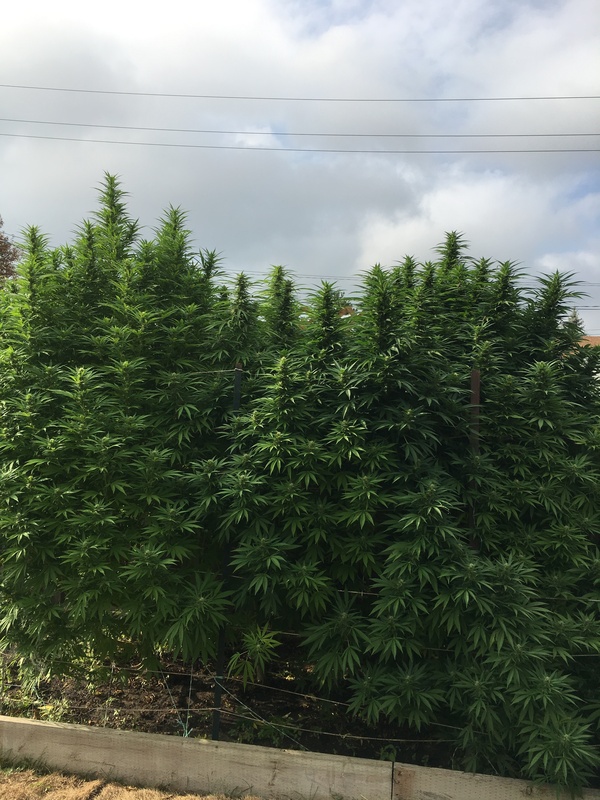 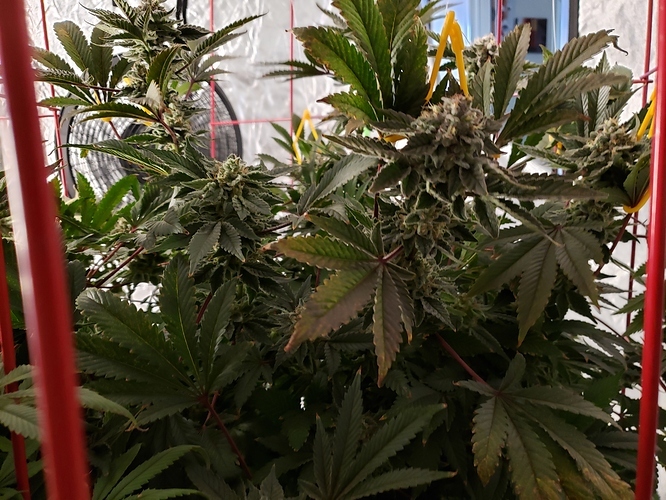 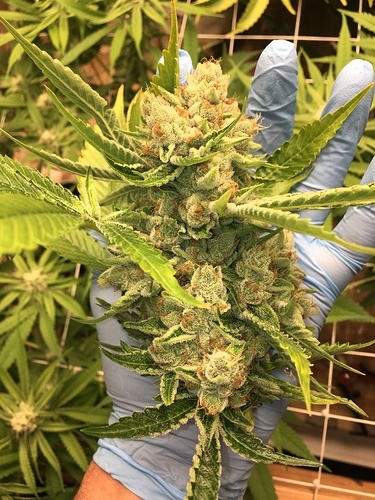 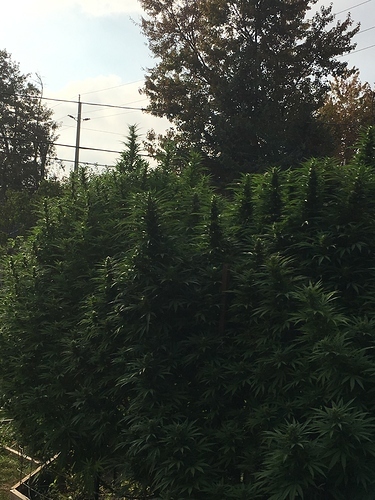 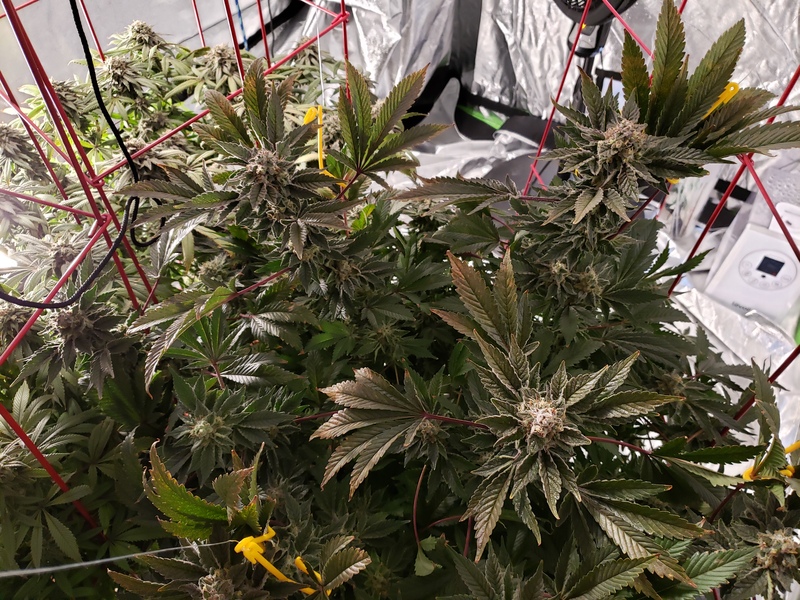 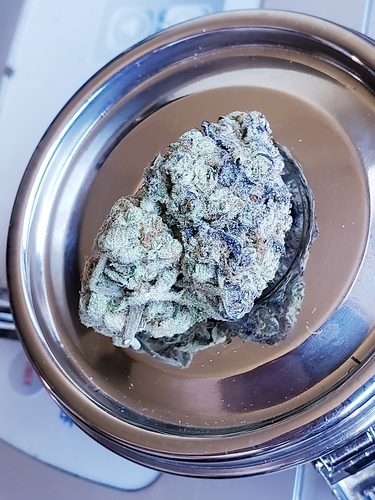 Everyone loves showing off their work…Show us your buds! 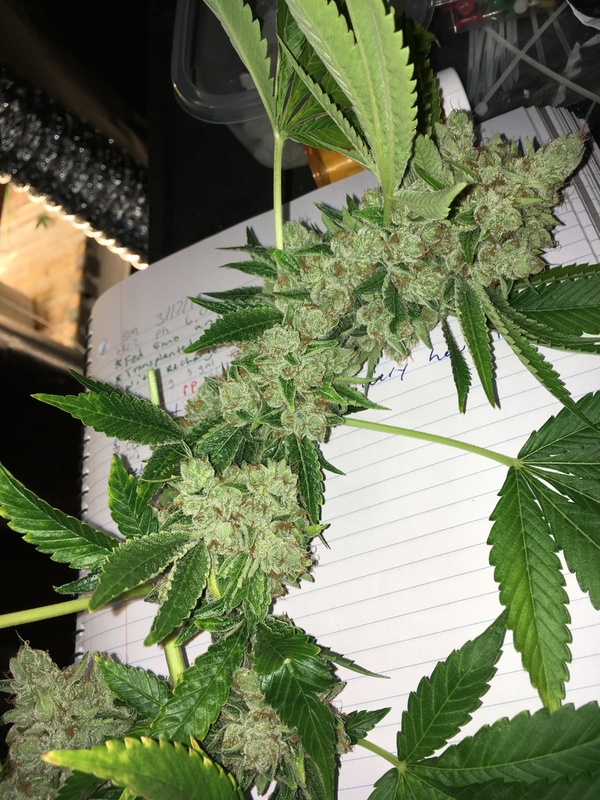 Harvested a good crop about 2 weeks ago. 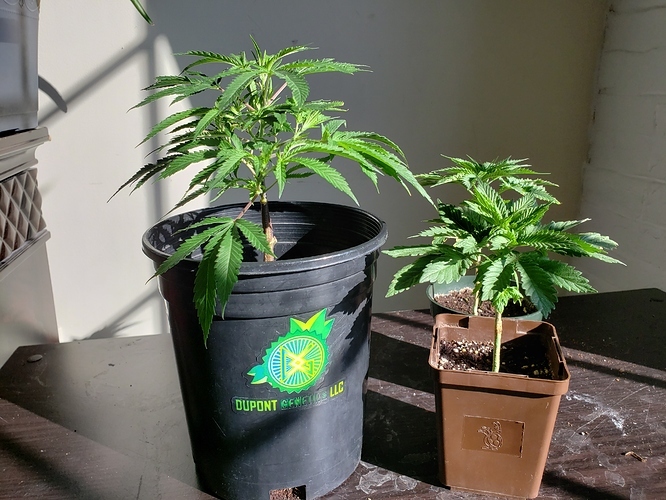 Wedding Crasher #11 mother cut for Mother plant and 2 Aurora from seed from Nirvana for personal spring harvest. More cuts to come! Blue Dream and Black Widow, on their flush week!